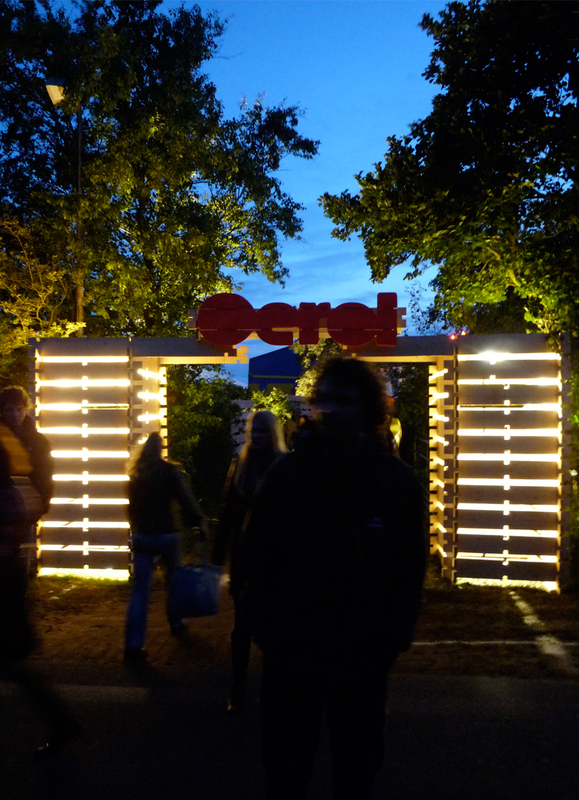 Interior design and build for the theater festival OEROL on Terschelling. This project I collaborated with Isis Hoos & Thijs Masthoff during an internship with them. This project was on the little island Terschelling in the Netherlands and lived on the location in a tent for one month. 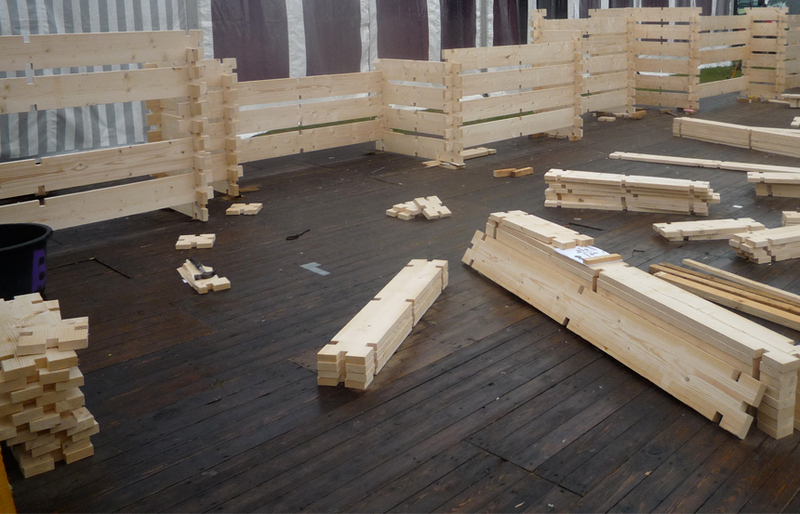 The design existed out of a system made of wooden boards with ‘knex’like construction. There were 4 different sizes. 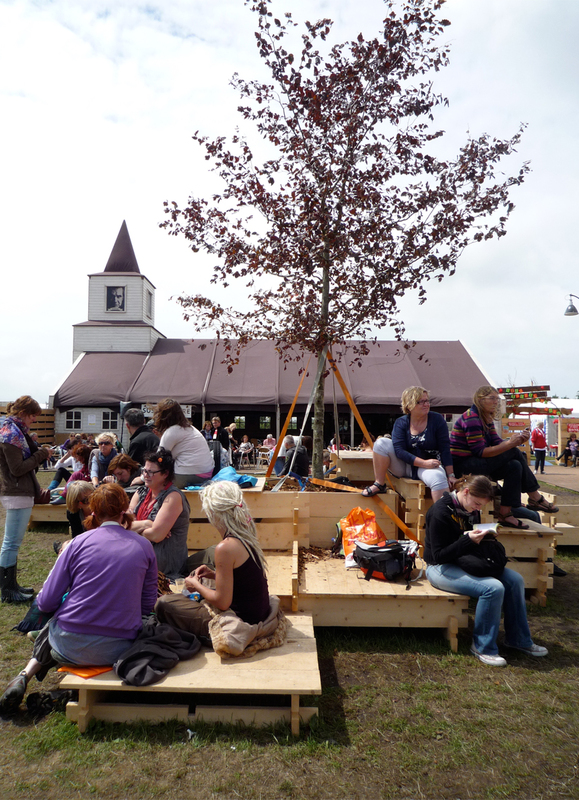 All the elements on the festival-field were designed and made from these boards. The elements could be build up in every way and for every function!